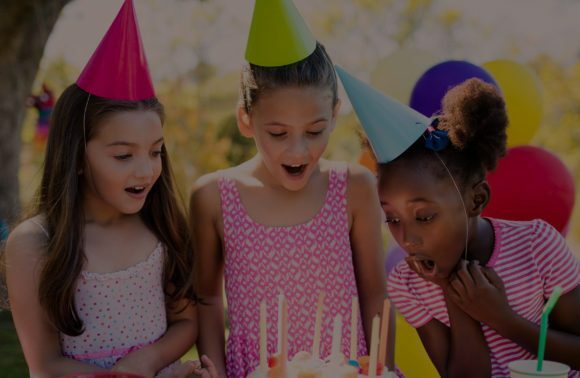 Plan your birthday party entertainment today and make your child’s birthday amazing. 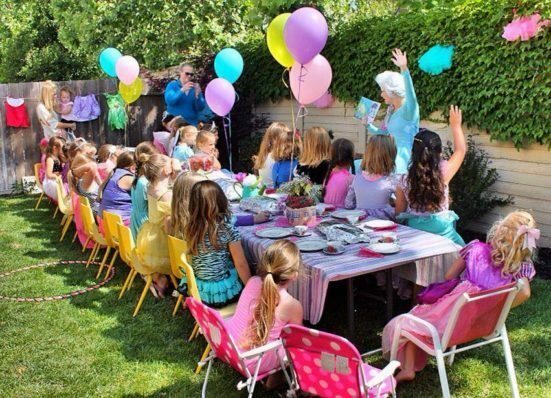 With our amazing princess parties your child can have a magical birthday party they will always remember. 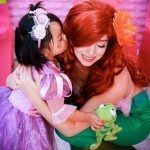 We offer a variety of characters to choose from, including mermaids, superhero’s, and even fairies. We celebrate parties at your home, at a venue of your choice, restaurants, parks, schools, libraries, daycares, hospitals, and even corporate events. come in authentic costumes. 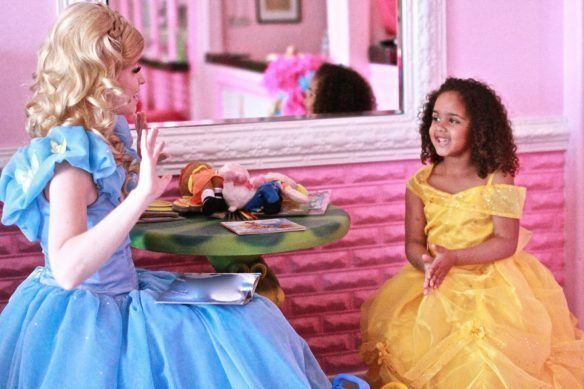 Our amazing princess parties create magical memories that last a lifetime. We are so excited to celebrate with you. 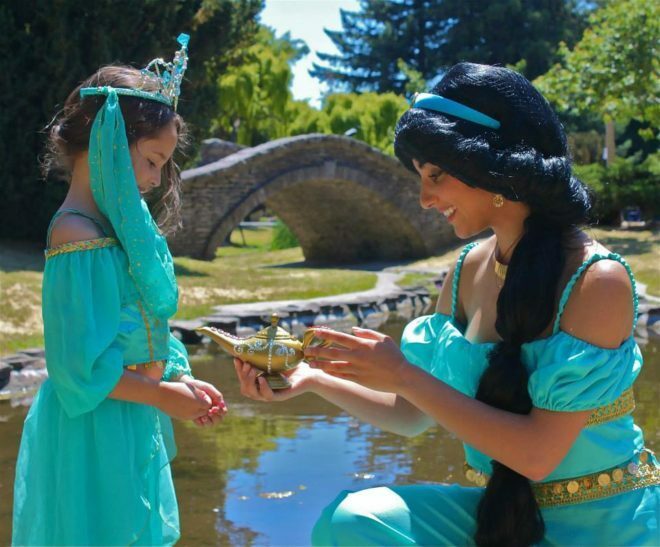 View our Princess Party Packages and start Planning Your Princess Party Now. 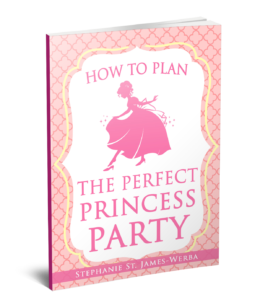 If you need special assistance with all of your planning then Buy “How to Plan the Perfect Princess Party” HERE! 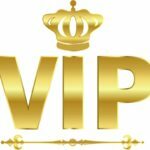 Be sure to Join our VIP Group on Facebook for up to date information and special offers! 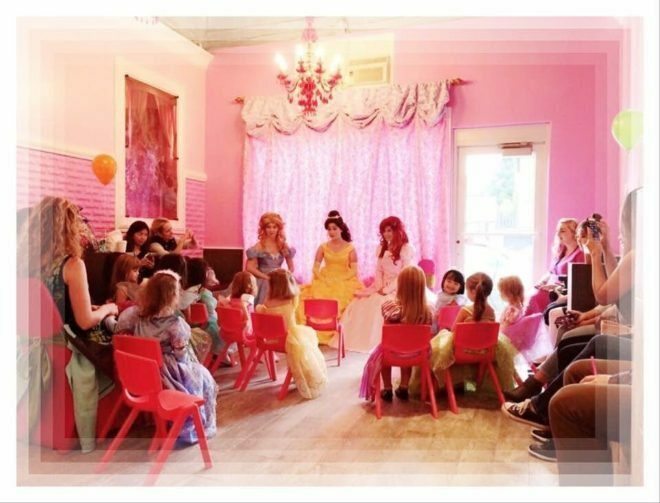 Princess Parties + More! 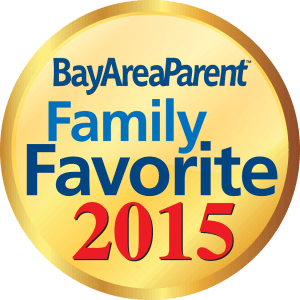 Celebrate With Us! 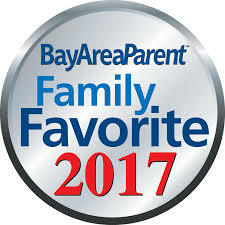 Voted #1 By Parents 4 Years In A Row. Fully Licensed & Insured. Look No Further. We background check our performers because your child’s safety is important. 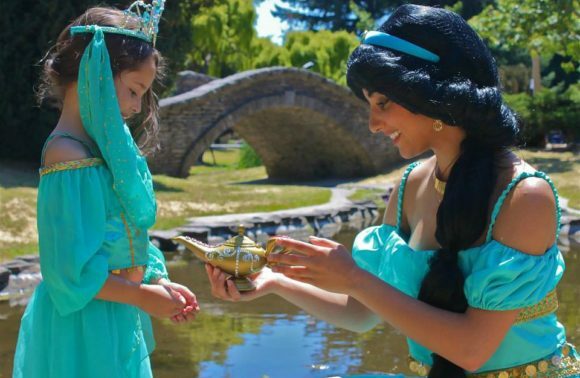 Because Your Child Deserves A Surprise Character Visit. Finally See What The Buzz Is About. Pick A Character For An Amazing Surprise. Pick An Affordable Package. It’s That Simple. Finally Dreams Come True! Choose an Affordable Package and Book Your Party with a Deposit. Finally plans are made! 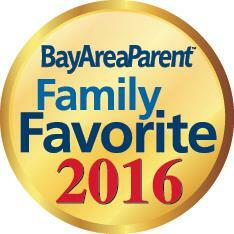 We Service Princess Parties in the San Francisco Bay Area, Sonoma & Napa County, Sacramento, Portland & Seattle Regions.